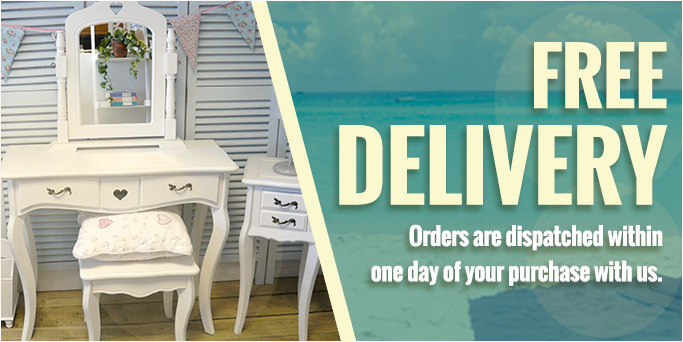 Dressing tables, mirrors and stools. Chests of drawers, bedside tables, coat hooks, magazine racks, butler's trays and a variety of gorgeous gifts and accessories for your home. We pride ourselves on our excellent customer service, prompt delivery and hassle free returns policy.